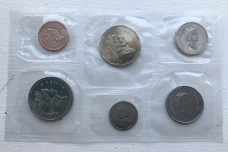 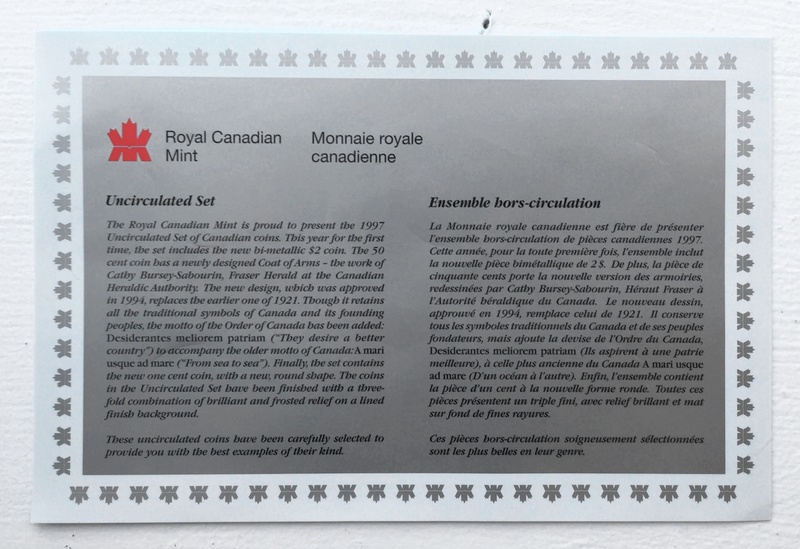 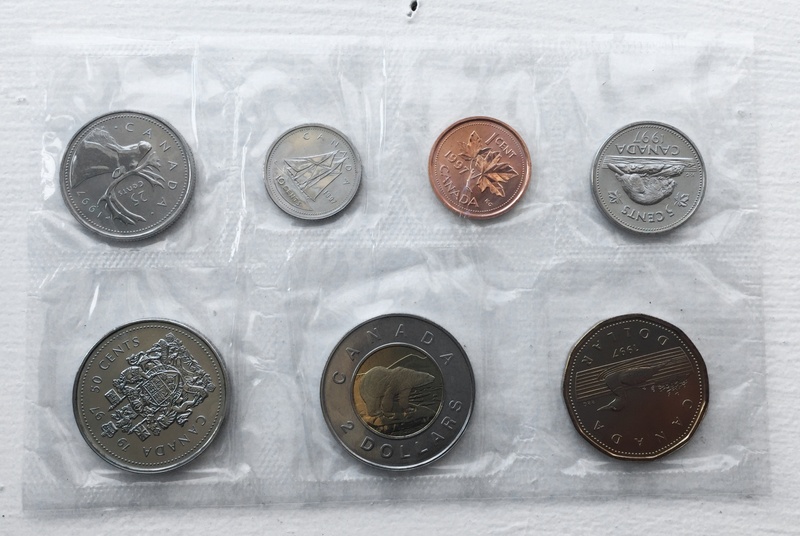 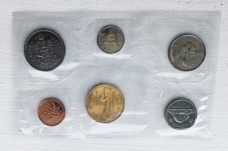 Up for sale is an uncirculated mint set of 7 1997 Royal Canadian Mint Coins. 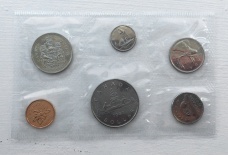 Rare Ottawa minted proof like set. 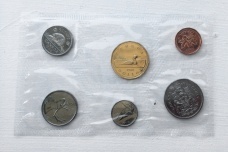 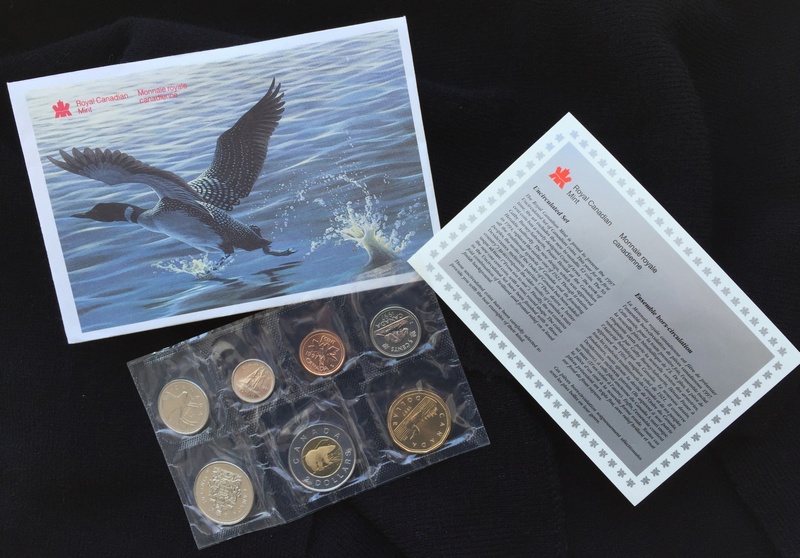 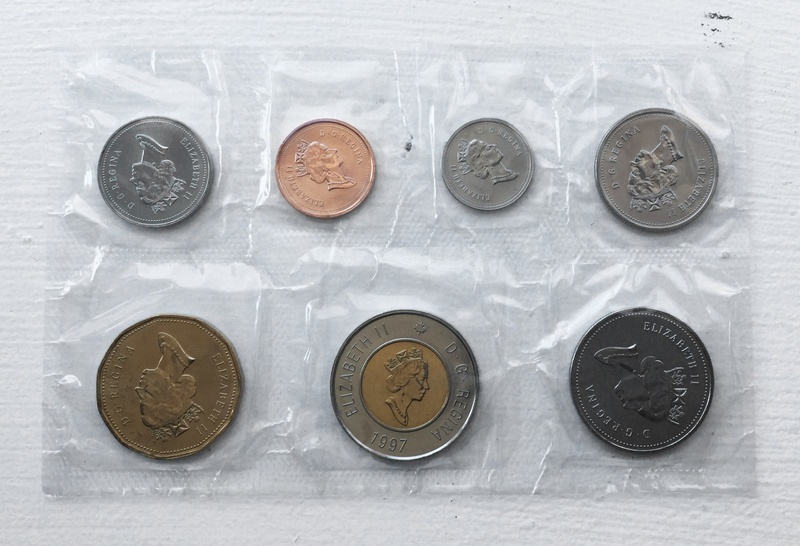 Coins are sealed in original cellophane packaging from RCM and include COA card and envelope as shown. 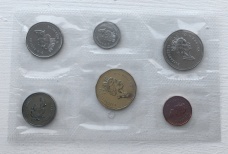 I am a private collector selling off duplicates and extras that I have acquired over the years of collecting. 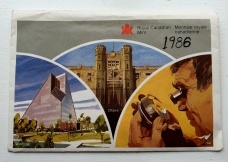 If something is misrepresented or broken during shipping I am more than happy to work something out with you. 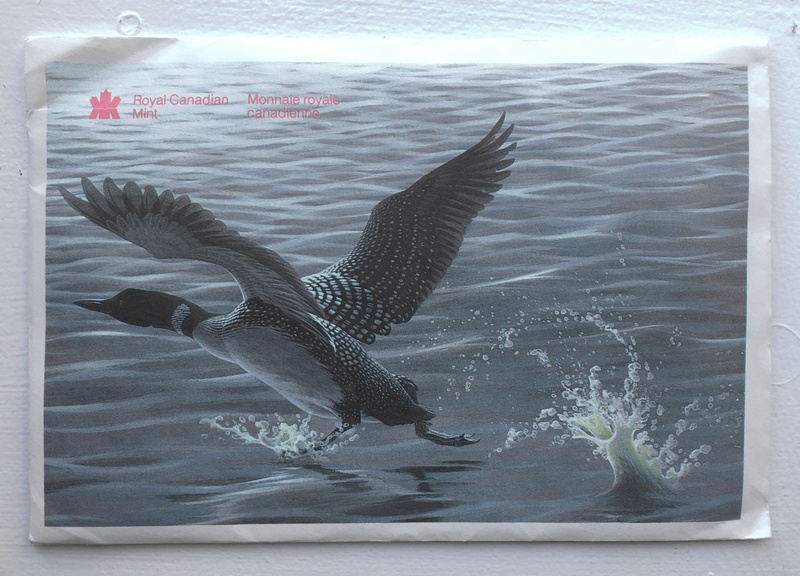 I always leave feedback and would appreciate the same in return.